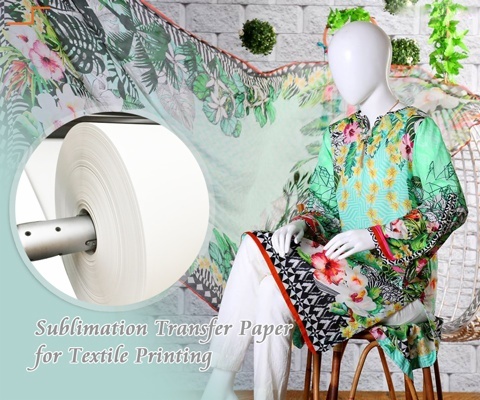 We offer sublimation transfer papers from 35g to 120g with all types in sheet size and 11.8" to 102" in 11.8" to 102" in roll size ,customised sizes and jumno rolls are accepted. Suitable for: Epson, ROLAND, MUTOH, MIMAKI and other models . 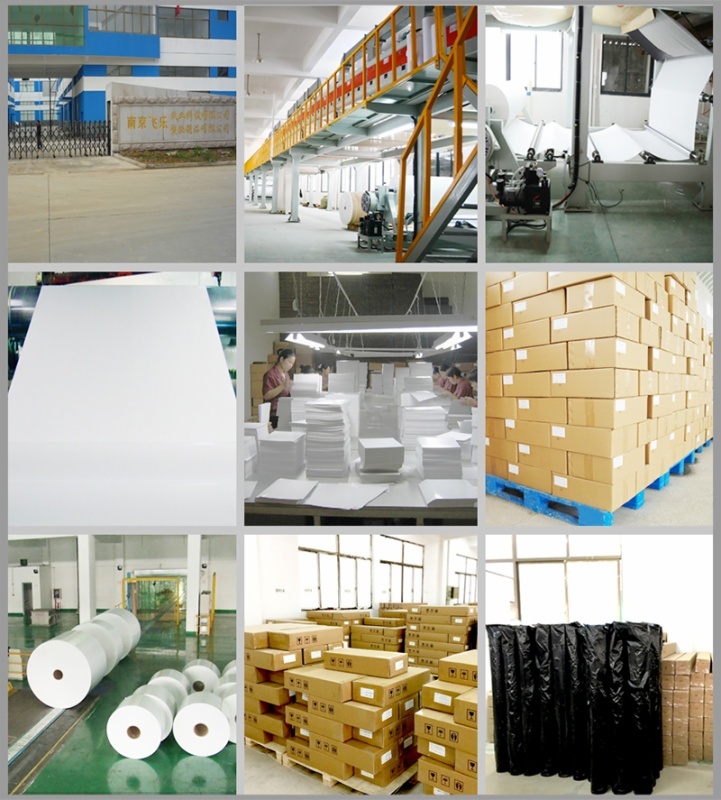 We also supply :Light/ Dark Color T-shirt heat transfer paper. 1) Sublimation is one of the very few methods you can print full colored images onto hard surfaces. 2) It has a relatively low learning curve compared with screen printing. 3) Almost unlimited colors to choose from. 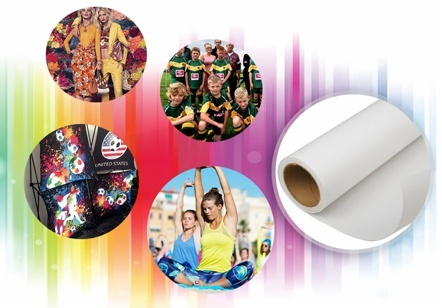 Thousands of colors can be produced with sublimation (even if you choose a 4 color printer). And it doesn’t cost extra to add additional colors to your design.